Featured on Savvy Rest’s list of green living Instagrammers worth following! To get in touch, check out my Media Kit or go to my Contact page! I'm Becca. A blogger, wife, and dog mom from Milwaukee, Wisconsin. If you're looking to switch to safer, non-toxic products, then you're in the right place! 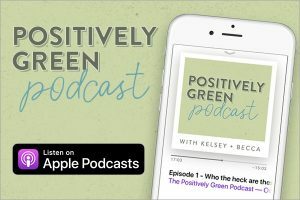 I'm on a mission to get the word out about chemicals found in our everyday items like food and makeup, and ways you can live a more holistic lifestyle. Budget Buys: 70+ Green Beauty Products Under $20 Bucks! I know we just met, but let’s get to know each other! 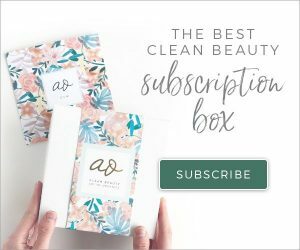 to stay up to date on the latest blog posts, clean product swaps, sales, and info, just enter your info and you’ll be all signed up for the weekly newsletter!